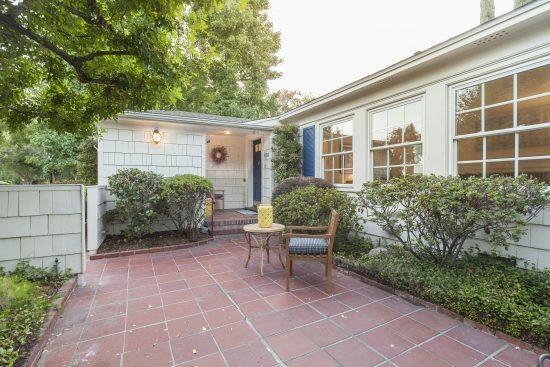 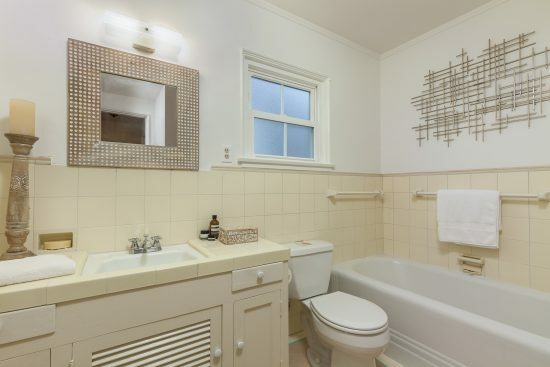 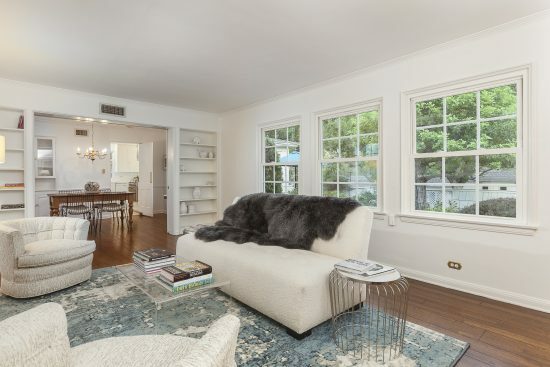 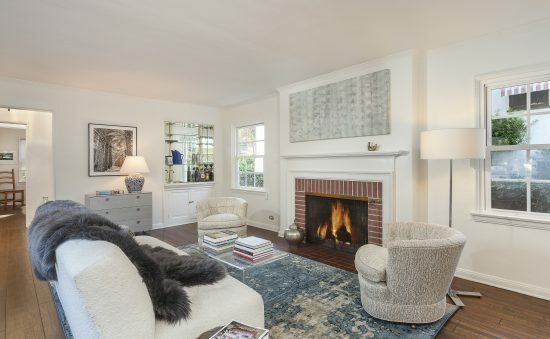 Located in the desirable San Rafael area of Pasadena, this bright and cheery traditional home is abundant in charm. 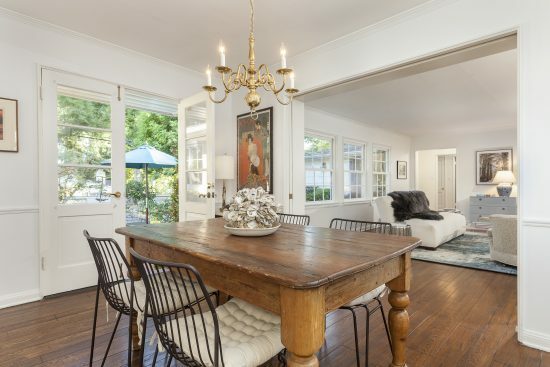 The property is ideal for indoor/outdoor entertaining. 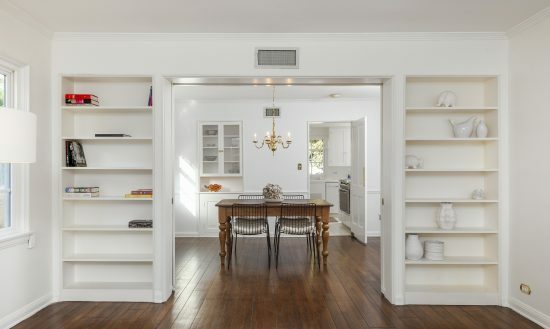 The formal living and dining rooms have custom built-in bookshelves/cabinets, tongue and groove flooring,fireplace, wet bar and direct access to a center courtyard. 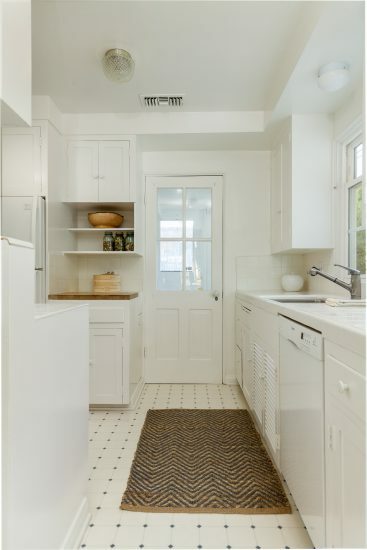 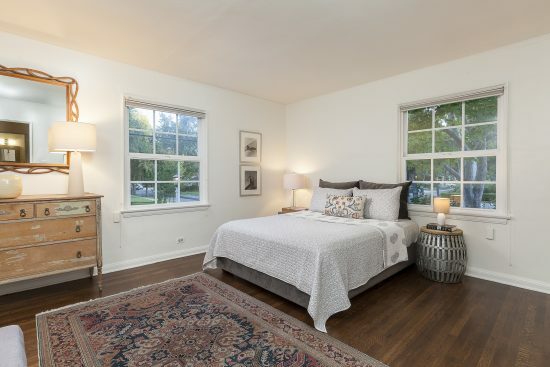 With its many windows and French doors there is an abundance of natural light throughout. 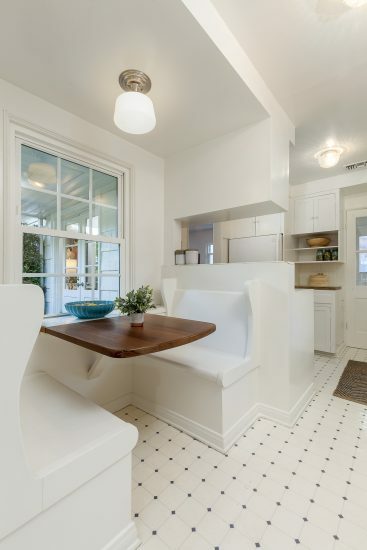 The period kitchen has an adorable banquette and home office work station. 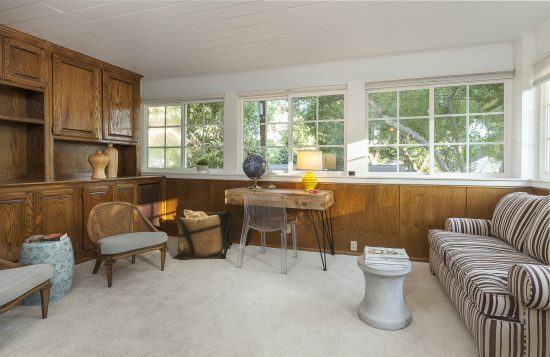 A large bonus room currently functions as a den/study with built-ins/shelving and a half bath. 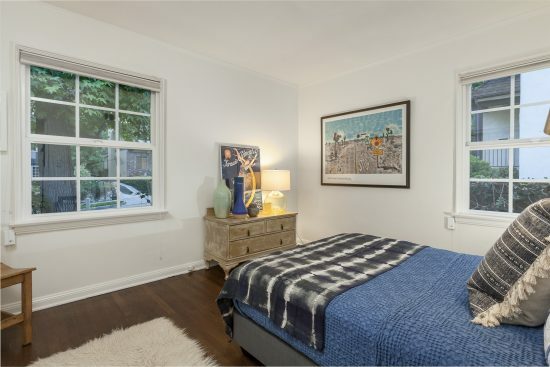 Both of the bedrooms are spacious and have refinished hardwood floors. 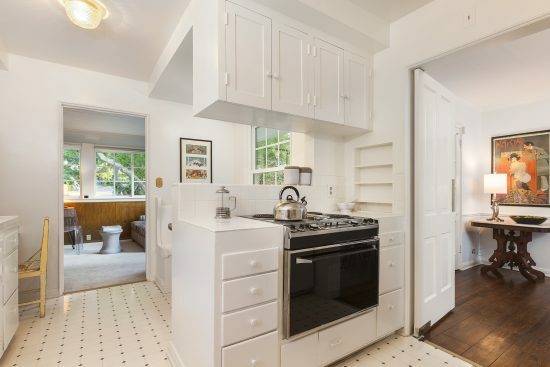 The home also features a two-car garage, laundry area and a low maintenance yard. 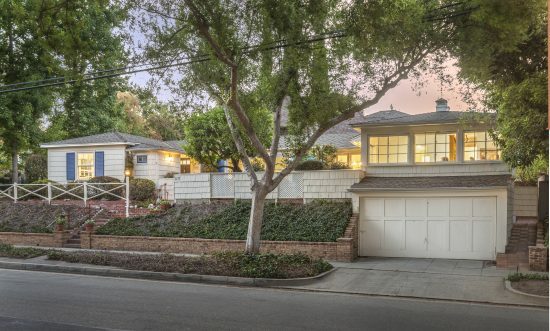 1177 Nithsdale Road is a residential property located in Pasadena, CA. 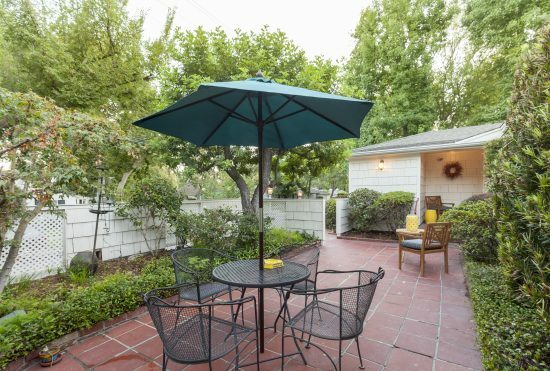 This property sits on a 5042 sqft lot, is 1450 sqft, with 2 bedrooms, 2 baths.